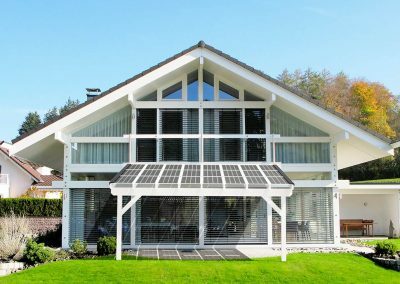 Solar Panel PV Panel Installation For The Home, Residential Developments, Commercial, Business & Other Buildings. 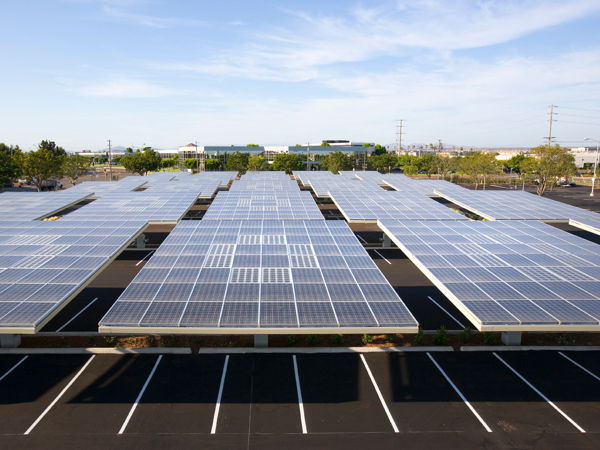 Solar has come along way since it was first installed on satellites in 1958. 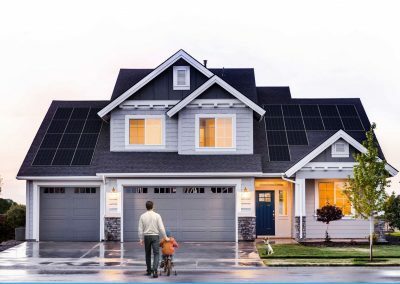 As our fossil fuels continue to deplete, having your own energy generation system is important. 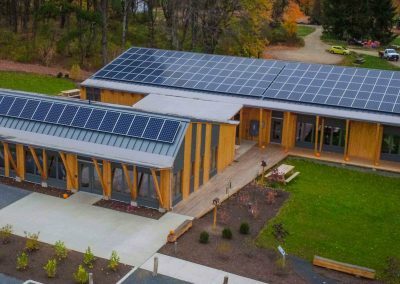 It makes total sense to install solar as a back up power system. 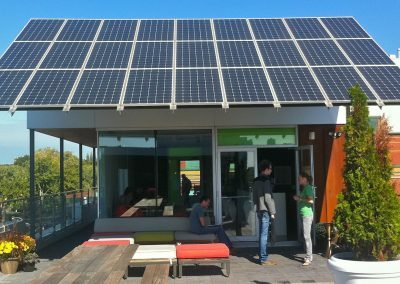 Saving that energy for later in battery storage is also a great advantage. 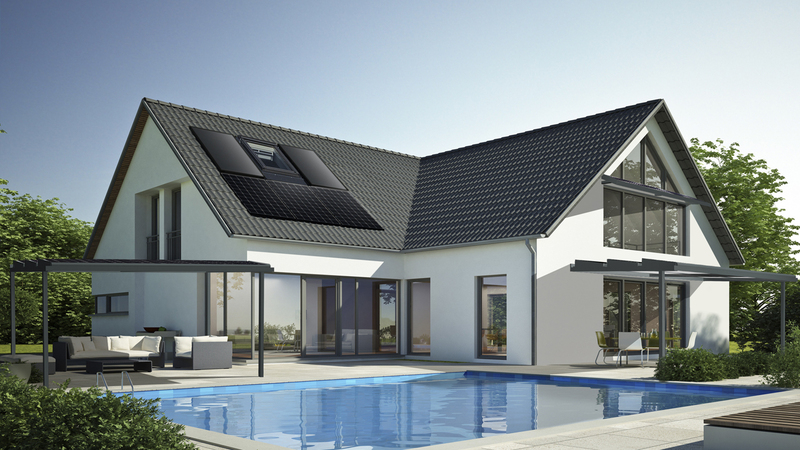 Advances in safe solar, inverter and battery technology make that possible. 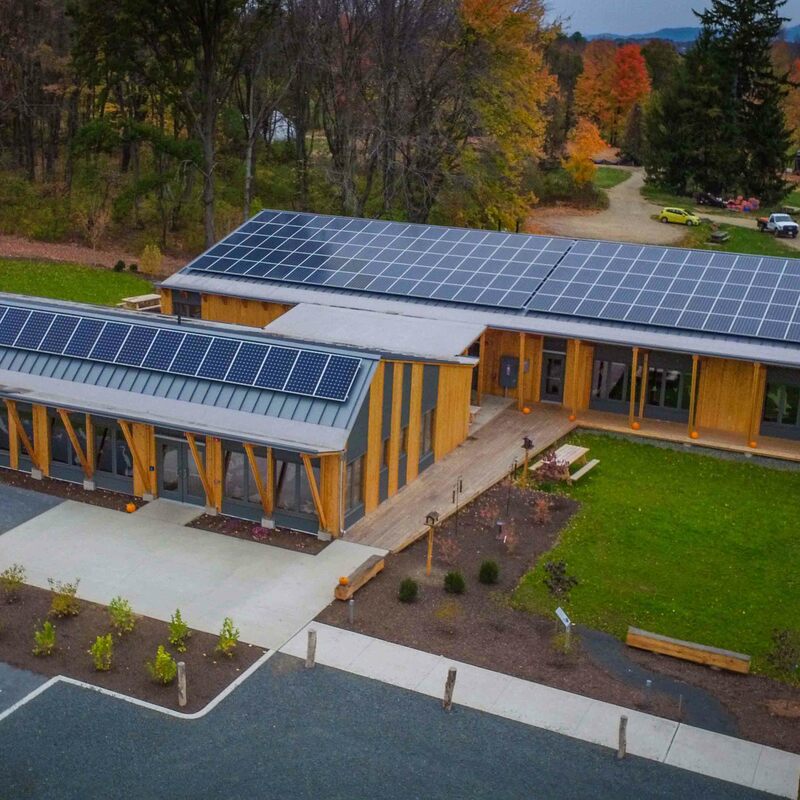 Solar installation has been a major success. Those who went on to the UK Feed In tariff (FIT) scheme in the early years between 2011 and 2015 will confirm this. 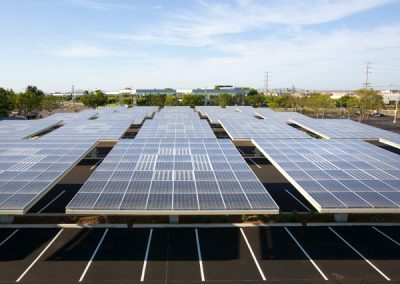 That can also be said for the many solar farm investors who established their installations in the same period. 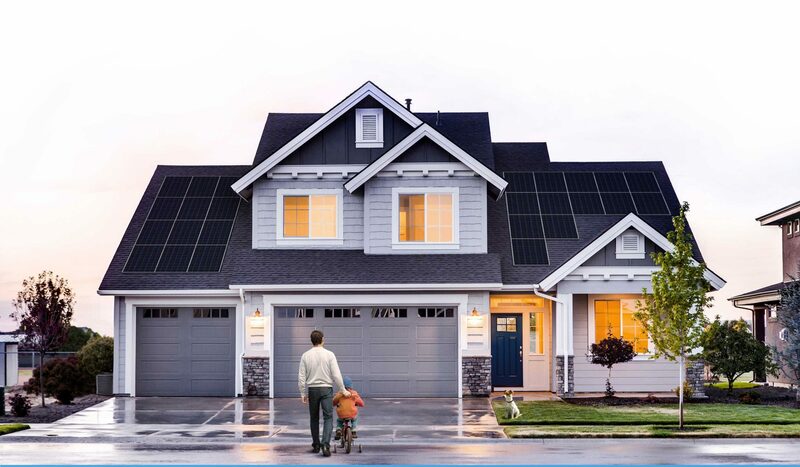 Even those with more recently installed solar, now have the benefit of 40 to 50% of the energy bill being covered. 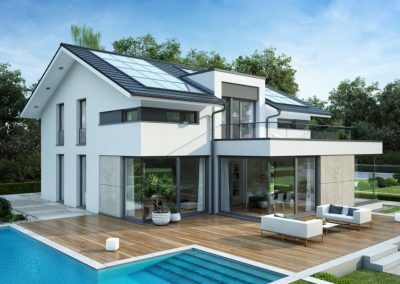 Published statistics in 2018 indicated that over 65% of the UK public would like to install solar. 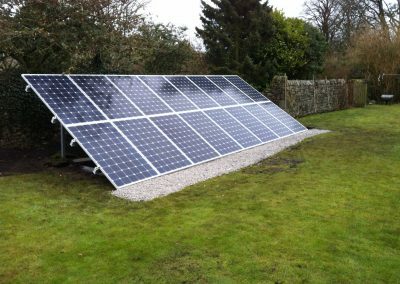 We are experts in the design and installation of solar technology for both homes, businesses of all sizes, commercial solar farms, forecourts, churches, schools, farms and other types of buildings. 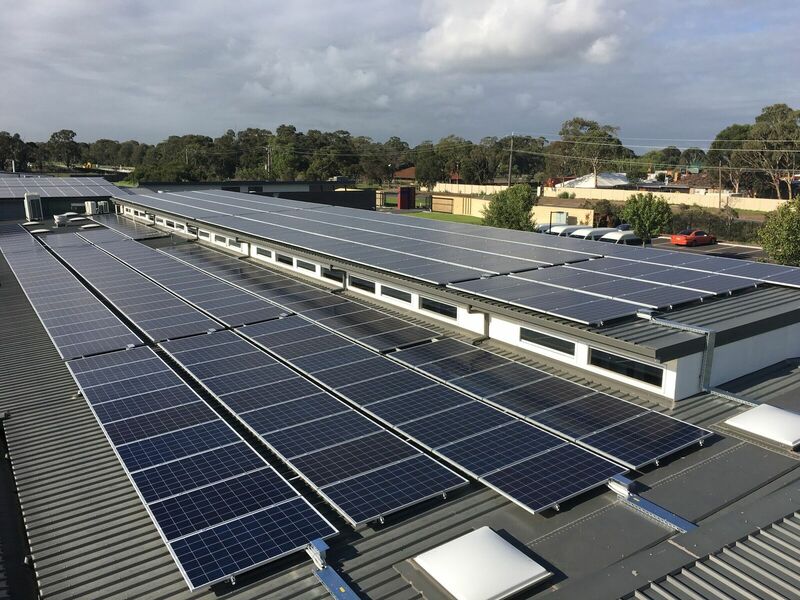 View the solar installation examples and information below and then contact us on the phone number at the head of this page. Alternatively please submit details of your enquiry care of our contact us page. This will enable us to consider your project in more depth and allow us to assist you better. 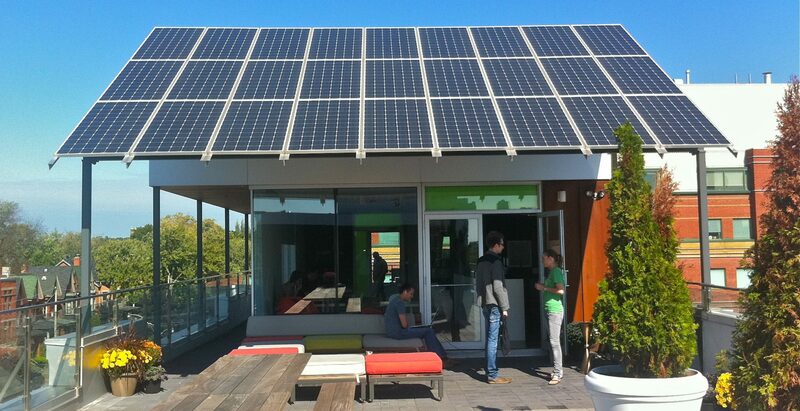 Solar PV Commercial Design & Installation. 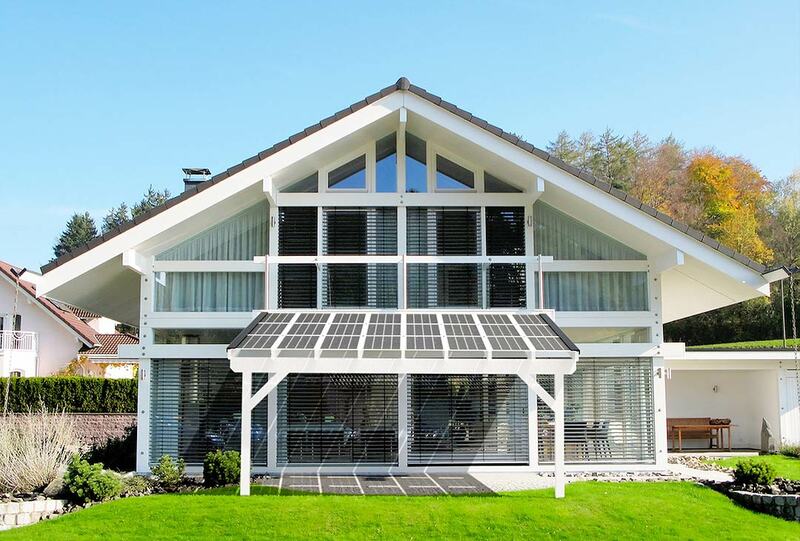 Contemporary Solar Home & Canopy Design. 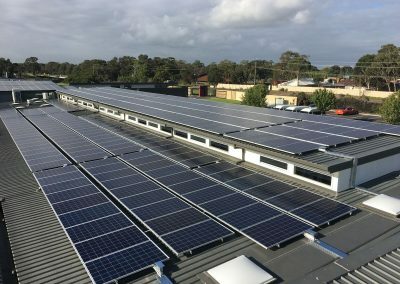 Solar Installation For Business Centres & Community Buildings. Roof Top & Canopy Solar For Home & Business. 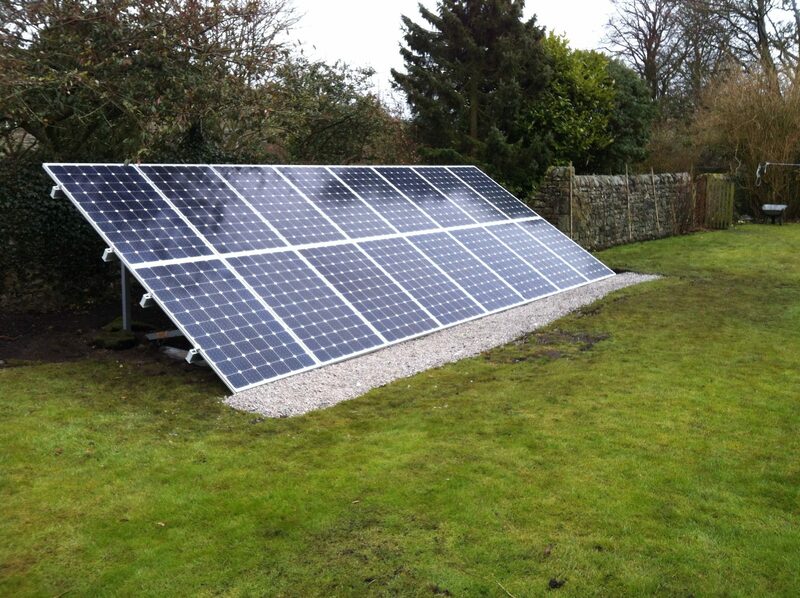 Client Ground Mounted Solar Installation. 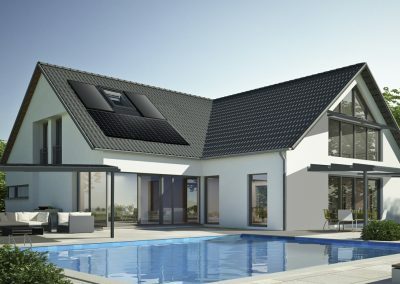 Solar Panel Design For Homes.